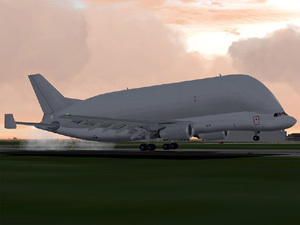 This package brings those unique planes all together in one installation. 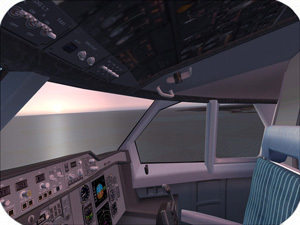 Giving the virtual pilot hours and hours of fun. 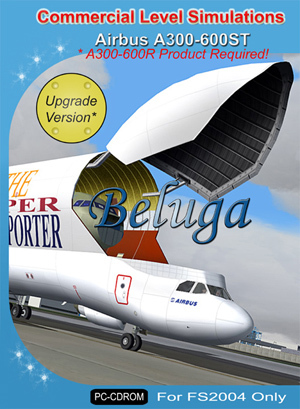 Always wanted to be a cargo pilot? 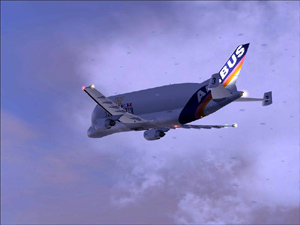 But also flying passengers someday? 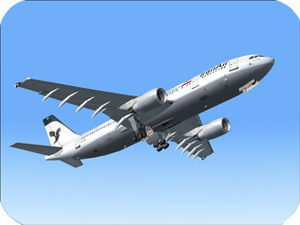 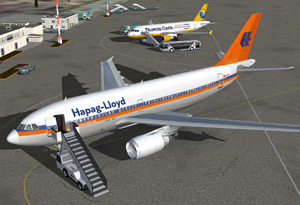 This package includes both Cargo and Passanger planes, aswell as a military model and a demonstration model! 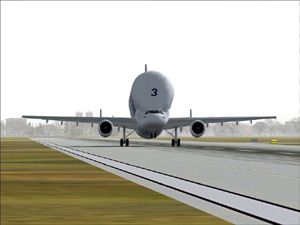 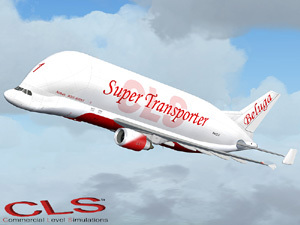 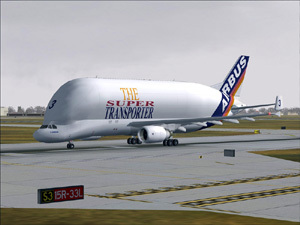 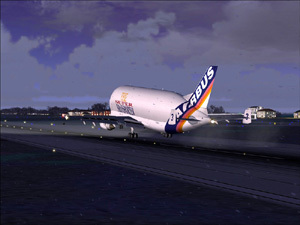 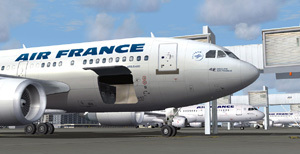 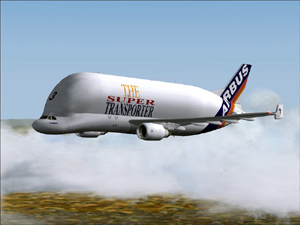 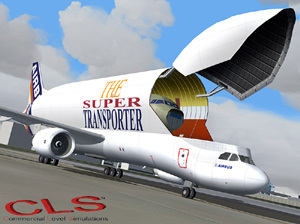 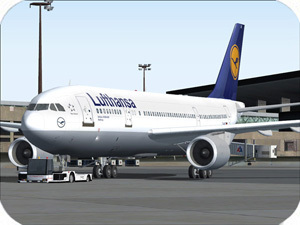 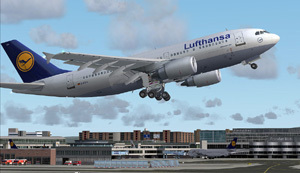 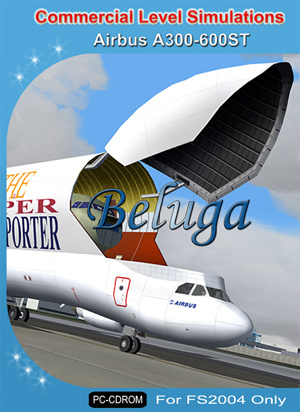 - Special cargo models with opening cargo doors and cargo included! 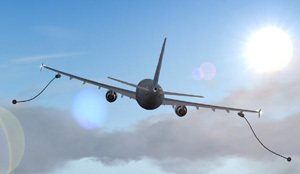 - Highly realistic flight dynamics optimized for all different aircraft variants. 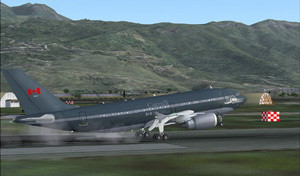 - Military model with animated fueling pods! 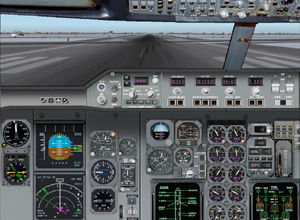 - The panel is easy to fly, no complex systems such as FMC included. 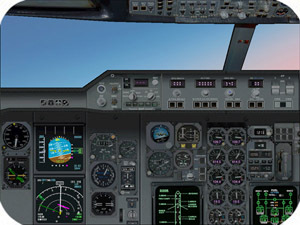 The panel is perfect for those who just want to fly without hours of programming! 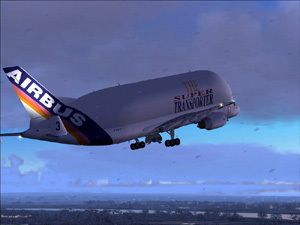 Luftwaffe (MRTT) Multi-role Transport Tanker.